Romelu Lukaku squared the ball to Juan Mata at the end of a dart into Fulham territory and Le Marchand bundled the Spaniard to ground in the area, presenting Pogba with the chance to double his tally from the spot. Rico dived the right way but Pogba’s effort found the far corner. 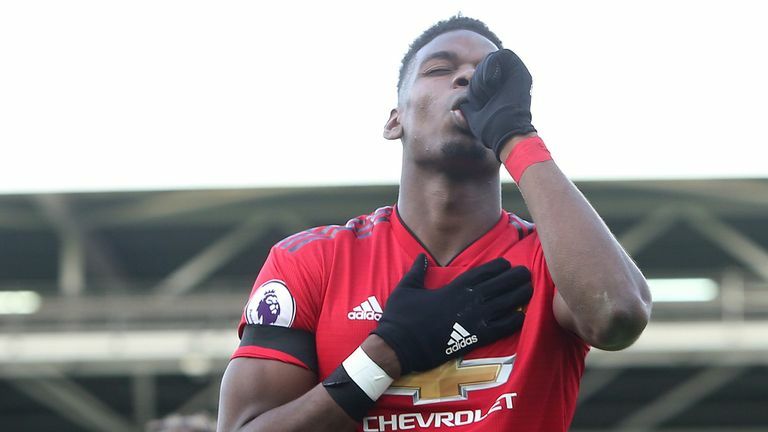 36% of Paul Pogba’s Premier League goals for Manchester United have come in his nine games under Ole Gunnar Solskjaer (8/22).